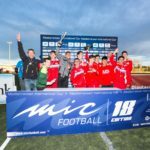 Torneo internacional de futbol base MICFootball 2019 | Last places available! The 250 teams of the last edition have already been surpassed in the MIC17. 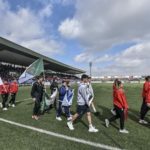 This time around 300 clubs will face a competition that continues with its philosophy, that of facing best football academies in the world against those teams that seek to improve, facing their football to new challenges. You dare? We are waiting.